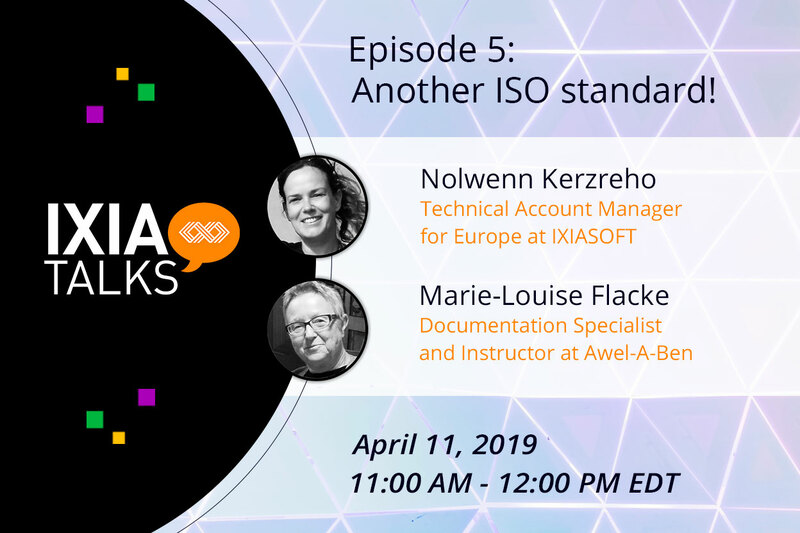 Join DITA expert Nolwenn Kerzreho and documentation specialist Marie-Louise Flacke to learn more about the insights and impacts of this ISO standard on your organization. With 10 focused questions & answers, you’ll discover the main changes you can expect from the standard’s requirements. Some questions will make you smile, some will give you food for thought, and some will give the edge you need to better train your team and even enforce your current documentation efforts towards meaningful and user-focused content. 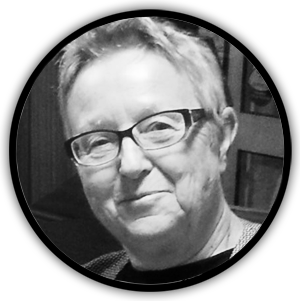 The webinar will leave plenty of room for Q&A so you can add your voice to the discussion! 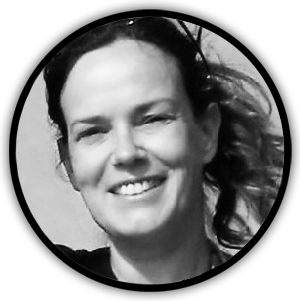 Marie-Louise and Nolwenn will be pleased to answer your feedback and questions.